Congratulations to Alexander Maletzky! 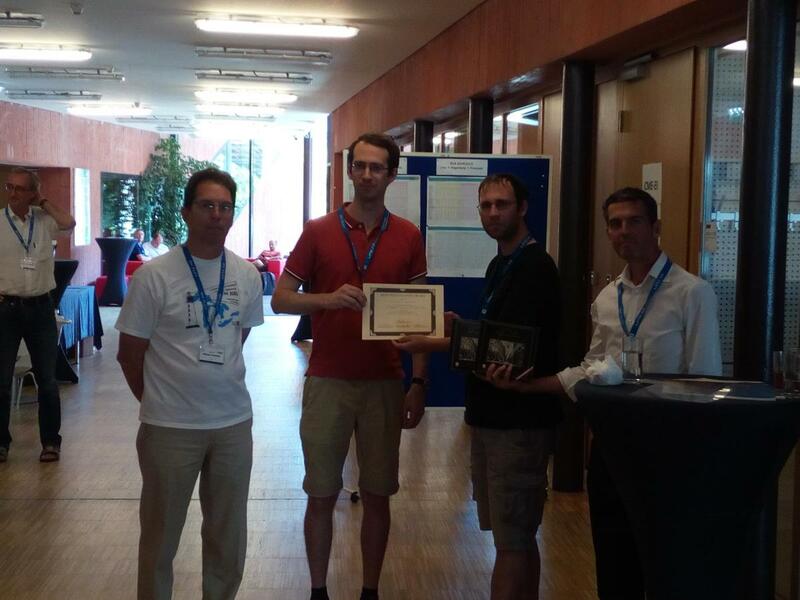 He received both the Best Paper Award and the Best Presentation Award at CICM 2018 for his work "Groebner Bases of Modules and Faugere's F4 Algorithm in Isabelle/HOL" together with Fabian Immler. Well done, Alex!